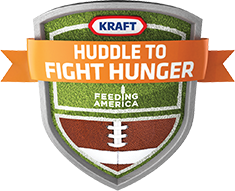 Kraft Foods has launched a campaign called Huddle to Fight Hunger with the goal of giving away 20 million meals to Feeding America. The program runs from August 22nd 2010, through January 9th, 2011. 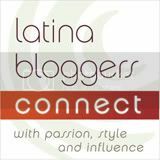 To learn more and figure out how you can contribute to this effort got to the website. Erin Andrews and Food Network chefs Pat and Gina Neely. Attendants will get to participate in activities to donate meals to worthy local food banks. One Responses to "Tomorrow Huddle To Fight Hunger in Midtown"